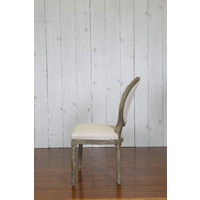 Washed timber frame dining chair with deep button back. 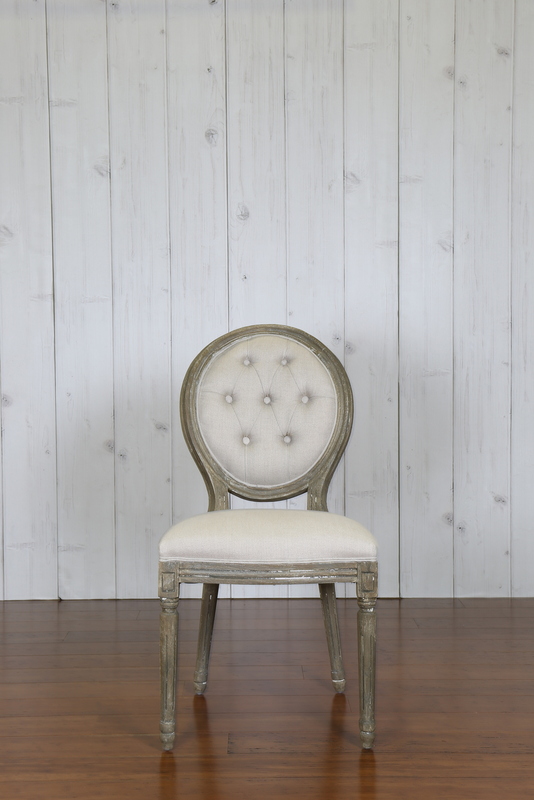 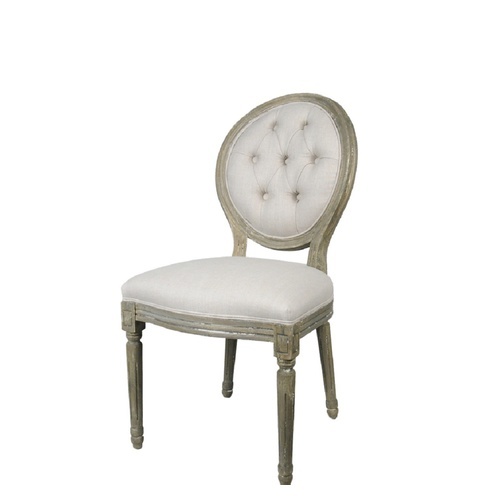 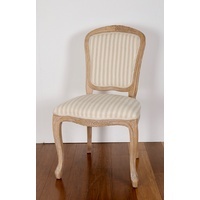 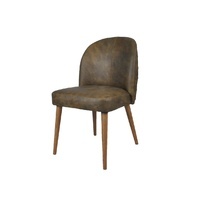 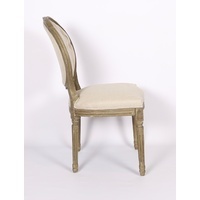 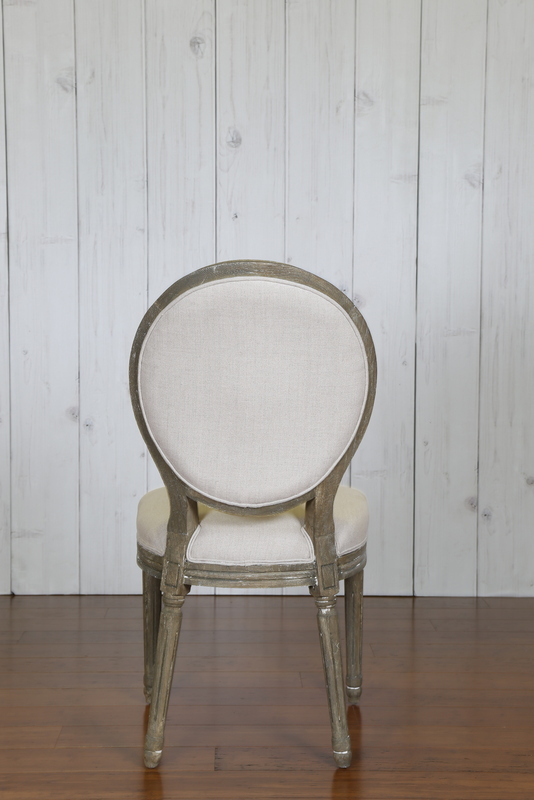 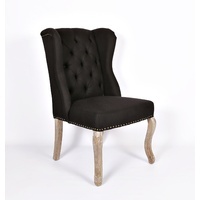 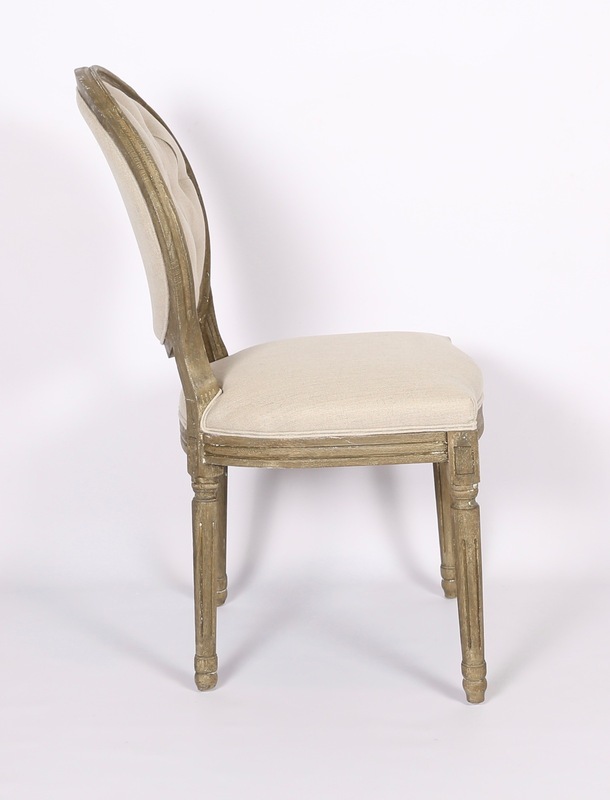 The Chloe classic rococo dining chair, balloon backed design with washed timber frame. 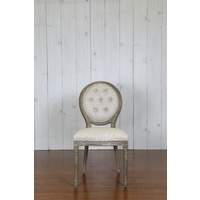 Diamond buttoned back covered in natural linen. 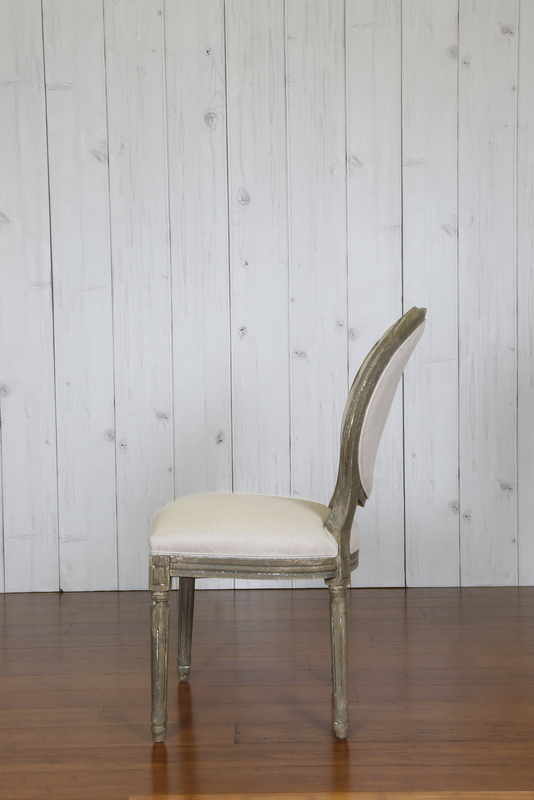 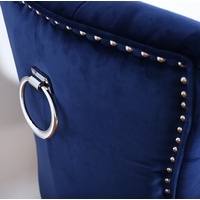 A lovely chair anywhere in the home. 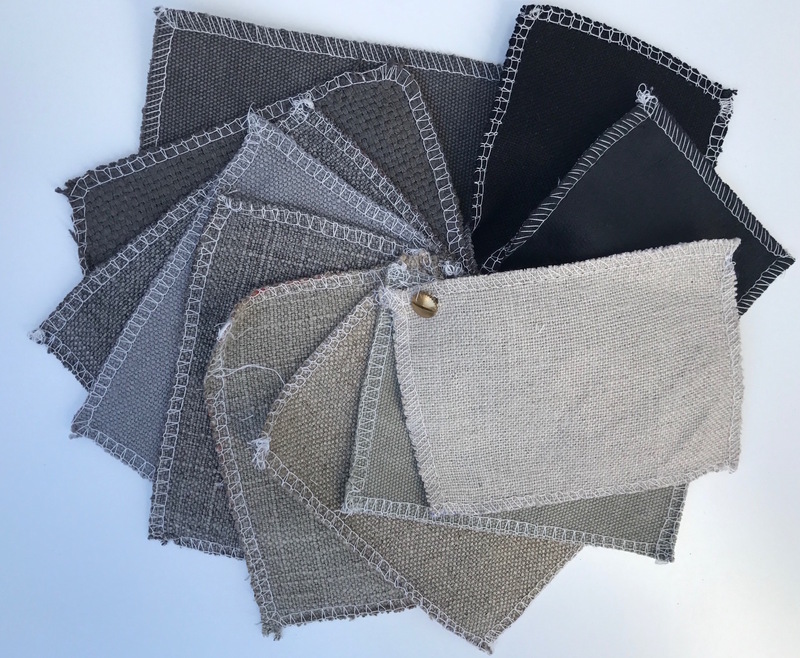 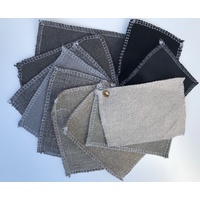 Fabric is from our 'James Range' . 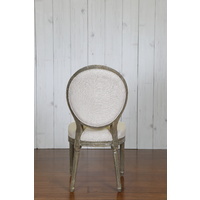 Pictured in Soft Oatmeal - 01.